First impressions count and a clean working environment has been proven to increase productivity. Great Clean Inc. provides professional cleaning services to offices, retail, healthcare facilities and commercial businesses. Let Great Clean, Inc. handle all your residential / house cleaning needs so you can spend your time doing what matters most to you and your family. We are here to make your life less stressful by keeping your home clean. When it comes to tackling the toughest cleaning jobs, Great Clean's industrial cleaning services has a team of skilled professionals to handling everything from disaster & construction cleanup to rubbish cleanup. Let Great Clean, Inc. make the exterior of your home or business look new again. Our pressure washing service will get rid of mold, mildew, dirt and grime from your deck, fence, patio, siding, roof and sidewalk. Learn More About Great Clean Inc. Since 1996, Great Clean, Inc., has been providing top notch commercial, residential and industrial cleaning services through out Hudson Valley and Northern New Jersey. Great Clean is staffed with reliable and trustworthy cleaning technicians who are professionally trained and insured. Call Great Clean Inc. based in Newburgh, NY today! We Also Do Window, Carpet, Floor & Upholstery Cleaning. 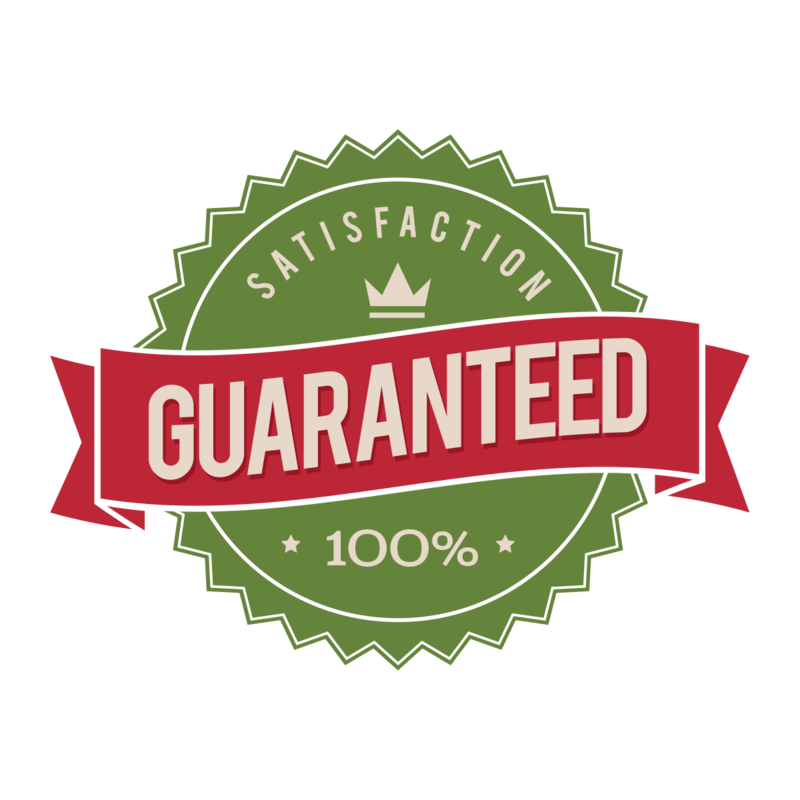 Satisfaction Guaranteed We are committed to giving you the best cleaning service every time. If there is something that is not done to your absolute satisfaction we will correct it free of charge. Reliable & Trustworthy You can count on us to be on time, provide an honest crew, and complete the job under the strictest standards. Dedication We value all our clients. Our goal is to provide top notch, professional services in order to maintain a long term relationship with our customers. After nearly 20 years in business in Newburgh & New Windsor, NY we measure our success by the many long term clients we have retained. Call Today For A Free Quote on your service! These are some of the questions we are asked most often. If you have any other questions, please do not hesitate to contact us. Does anyone need to be present for services to be performed? We are often trusted with our own set of keys and personalized security codes to let our crew in even when there is nobody present. We take security and trust very seriously in Newburgh, NY and will do everything to protect our reputation and provide you peace of mind.You can rest assured that all our employees are subject to background and reference checks before being hired. How many people will clean my home or office? There will be a minimum of two people scheduled to clean your home or office. Additional crew may be required for larger establishments. Cancellations should be made within 24 hours of scheduled service. Fees may apply if appointment is cancelled on the day of service. Sometimes accidents happen. In the unfortunate event that our crew accidentally breaks something, we will make every effort to have the item repaired or replaced as soon as possible. We are fully insured so you can rest assured your possessions are protected. I was never convinced that there was such a company to deliver on its name. Great Clean - that's exactly how the company delivers. Their service remains impeccable, immaculate, unblemished and exemplary. I have been using Derick's company for 10 years. They are reliable fast and very efficient. I have never had an issue with their work. So, if you are looking for a house cleaning company I highly recommend Derick and his friendly crew. They are very neat and organized, leaving your home with a clear space welcoming for your guest. They always do a fantastic job. Also, they are very responsible and take the necessary amount of time to leave your place spotless. Great clean performed all necessary work in a most professional and timely manner. They were professional ,pleasant and went beyond expectations!! HIGHLY RECOMMENDED!! Derick and his crew at Great Clean have been cleaning our home for over 20 years! We recognized early on that Derick is a man of integrity who takes pride in a job well done, and we consider ourselves fortunate to have found him. We never think twice about leaving the Great Clean team alone as they work, and we always come home to a sparkling clean house. We have referred Derick to others and they all were pleased with the work that was done. I highly recommend Derick and his team at Great Clean! Very professional cleaning company. They've been cleaning our office (Windsor Dental Center) for years and are great! And the entire team is so friendly!! Thank you. I have experience working with derrick for over 10 years. He and his staff are always pleasant, friendly, helpful, and always get the job done. I would recommend their services to anyone. I was referred to this company by my sister. I've wanted to try a cleaning service for a while but I was a little skeptical. Derrick Williams and his employees have been amazing. They provide quality work and are very reliable . I am glad I decided to try their services and will continue to use them. They really do a good job and they are very affordable. tried this company for the first time and I will definitely be using them again. fast, thorough and very reasonable price. EXCEEDED my expectations! very courteous and professional. great customer service, including excellent communication with me about what to expect in advance of cleaning, and what I expected during/after the cleaning. This is my first time using them. I was very satisfied with the job. Everything looked very nice and clean.They were very polite. I love the job they did very much. They were on time, thorough, courteous and professional. It's also at a very worthwhile price. I would recommend them. Great Clean strive to give impeccable service to all its customers, staying relevant and and competitive has always been this company prerogative. I am always confident and comfortable when conducting business with Derick Williams. continue doing a great job Great Clean INC.
Great Clean Inc. serves Orange County, NY, Rockland County, NY and Bergen County, NJ. Anything beyond Westchester will be based on the services needed. Copyright © 2019 Great Clean Inc., all rights reserved.